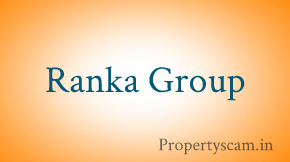 Ranka Group, who has their presence in diverse fields along with developing properties, today is one of the prominent real estate companies in the country. 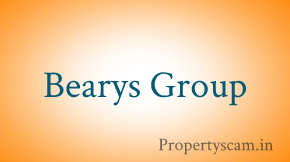 Their operation is spread across many verticals like jewelry, textiles, silks, property development and also has ventured into the fields of housing finance, interior decoration, manufacturing of bricks with UK technology, and marketing of office automation products. 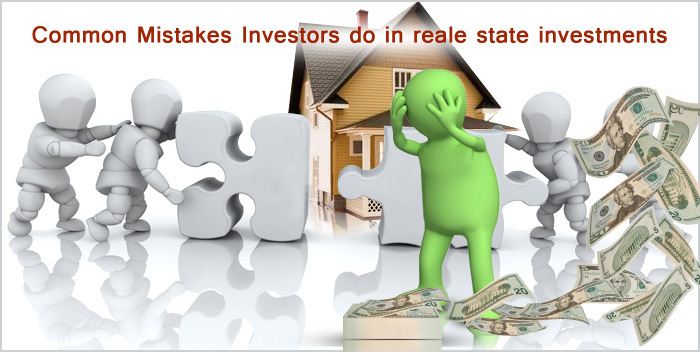 This realtor has successfully developed and completed about 2 million sq. ft. of built-up spaces. At present, they have around 10 upcoming projects and one among them is Nest being developed in Rajajinagar. 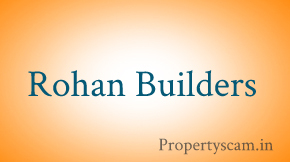 We invite all our users to post their opinion, comments, reviews, and Ratings of this builder and share it with other future property seekers and buyers.